Every time we have the pleasure of receiving a new Game Of Thrones beer from Brewery Ommegang, it’s so tempting to just call the article “I Drink & I Know Things”. 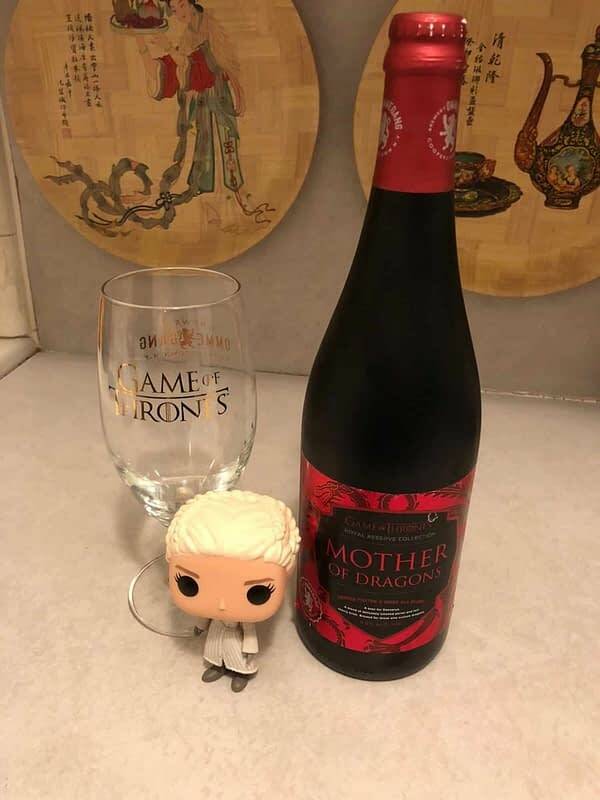 The wonderful people at HBO were kind enough to send us a bottle of their latest brew, this one called Mother of Dragons in a lovely red cover adorned by dragon heads and scales, as part of the Royal Reserve Collection. But while this may look promising on the outside, we needed to properly try it ourselves. So we grabbed a drinking buddy and enjoyed a bottle for review. So starting with the look of it, this is actually a red-tinted porter blend that poured out of the bottle with a fine smokey scent. The head, as you can see here, is a golden tan that matches well with the pour. Immediately before you even take a sip, your nose is hit with this interesting cherry malt scent. It’s not overpowering, but it’s enough to make you do a double take and make sure you’re drinking beer. The taste had this great mix of coco/cherry with just the right amount of hops to give it a smooth texture going down. This isn’t a fruit-specific beer like you might expect it to be like some of the others have been in the past, there’s enough there to give you an enticing flavor, but that porter hits you immediately after. Having tried Mother of Dragons out with a couple of cheeses, I must say, this is one of the better Game Of Thrones brews we’ve had from Brewery Ommegang. Everything about it is subtle and slightly deceiving. You think you’re going to get one kind of beer out of this combination, but then you drink it and it hits you and takes you by surprise. It’s not too bitter or sweet, it has that nice middle ground where you could drink it alone or with food and have it be fantastic either way. By far one of the smoothest brews to ever go down the pipe, did the job of making me slightly drunk but not tipsy, and that’s always great for a beer I would say is perfect for a social gathering. 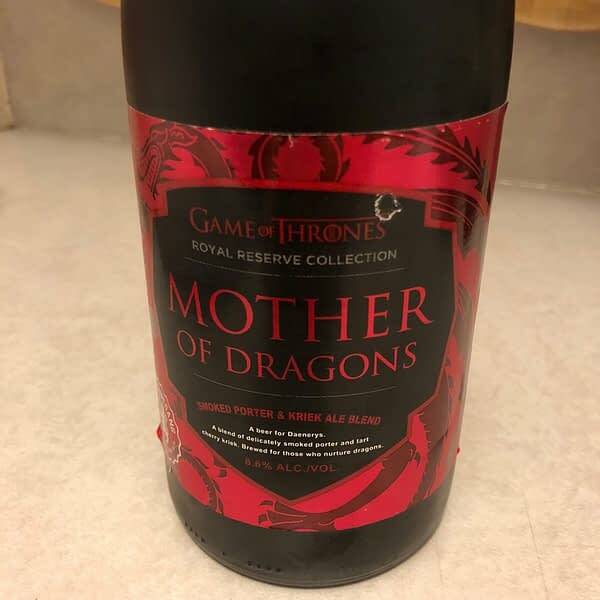 That all being said, Mother of Dragons is a 6.5% beer at $13 a pop. 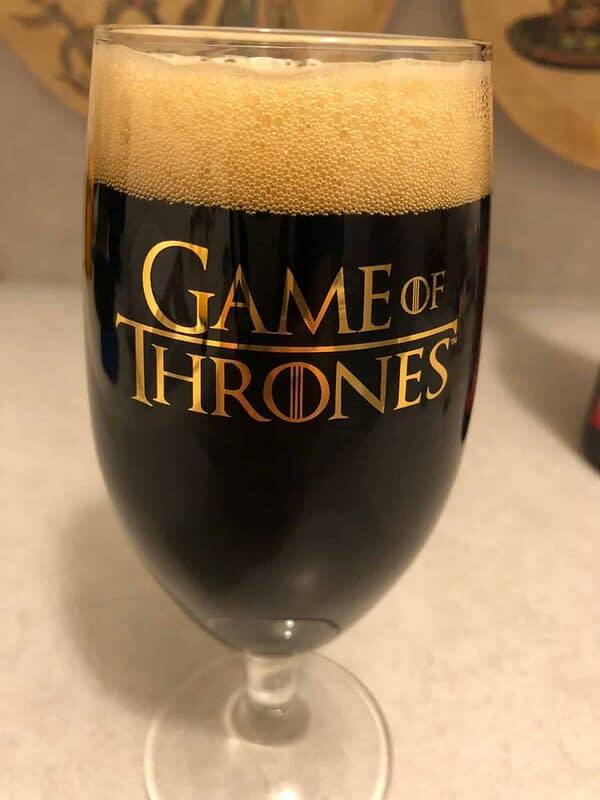 For something only being made in a small quantity and having the Game Of Thrones logo on it, that’s a damn fine deal on a well-made beer. 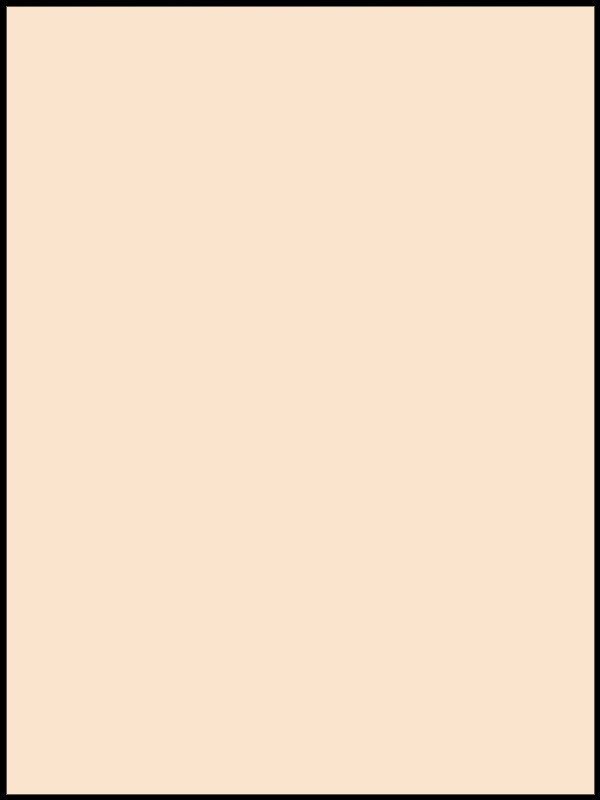 I highly suggest snatching up at least one bottle of this before it goes away, if for anything, just to try it out. I highly recommend cheesecake with it, just don’t take it to weddings. We Have Details on Upcoming Episodes of The Flash, Arrow, Supergirl, and Riverdale!